We emerged out of a frustration with the seedy nature of most online smoke shops, and dreamed of building a clean, online marketplace dedicated to creating the best customer experience and satisfaction. We offer a constantly evolving lineup of the world’s best smoking products and accessories tailored to fit any lifestyle, all at a fraction of the regular market price. 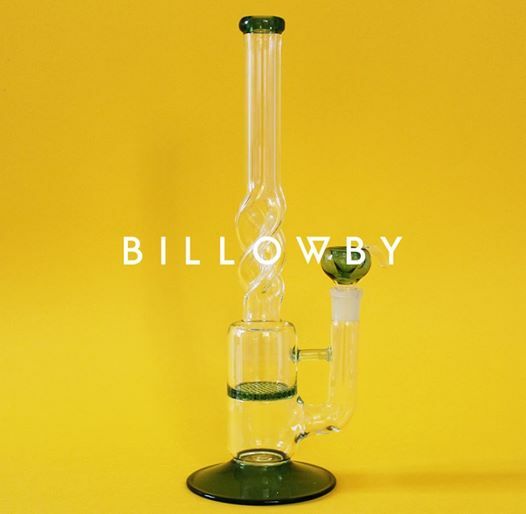 At Billowby, we are not here to help you find a piece, but your favorite piece.